Find out how Ratan Tata took his TATA group to heights of glory and made it one of India's leading business ventures. The TATA group is India’s most successful company; in fact it is one of Asia’s leading business ventures. It was founded in the 2nd half of the 19th century and since then the name is enough for people to realize what TATA is. Roots were set up by JRD Tata with the vision of nationalist ideals and goals to make India self-reliant. 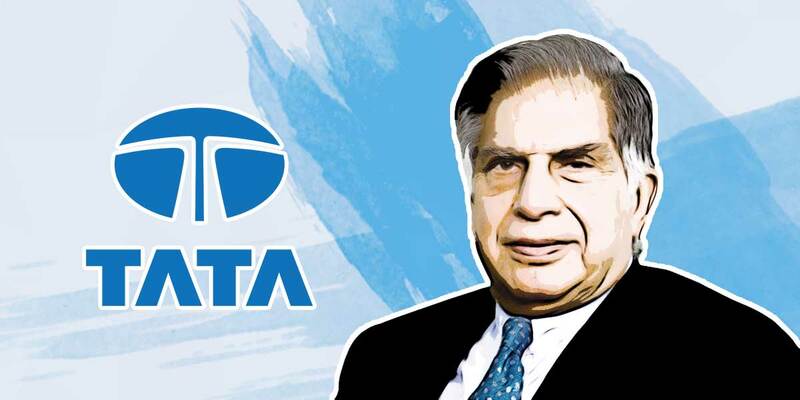 In 1991, Ratan Tata took the chairmanship, by then TATA was already on the road to success. Ratan Tata took the group to its heights of glory and his strategy for Business is commendable. The 80 year old is a Padma Vibhushan winner. He completed his BSc degree in architecture with structural engineering from Cornell University in 1962.And the Advanced Management from Harvard Business School in 1975. He joined the Tata Group in December 1962, after turning down a job with IBM on the advice of JRD Tata. He was first sent to Jamshedpur to work at Tata Steel. TATA group has a lot of business in different fields including, Tata Motors, Tata Steel, Tata Power, Tata Consultancy Services, Tata Tea, Taj Hotels, Tata Chemicals and Tata Teleservices; TATA is everywhere. In the initial years Ratan Tata struggled with the business and he was criticized for the same, but he restructured the Group's business operations and made the group compete globally. Under Ratan Tata's chairmanship, Tata Consultancy Services went public and Tata Motors was listed in the New York Stock Exchange. Going global was the key. Starting from the late 1990s, Ratan revamped the operations of Tata Steel and made it one of the lowest cost steel producers in the world. Stay with me, there is more to TATA’ s success, every single employee working for TATA companies, from the CEO to the most recent intern share in the deep values of their leaders. Tata companies have evolved a collective commitment to evolving stronger connections between their values and first- in-class business practice – not by putting either one ahead of the other, but by finding mutually beneficial bridges between them. TATA cares a lot about their employees and it is the TATA way to success, in 2003 TATA introduced The Tata Index for Sustainable Human Development, a pioneering effort aimed at directing, measuring and enhancing the community work that assists all TATA companies in their social responsibility efforts. A class move. TATA does this not because it pays its employees, they do it because it matters – to their business model, to their own development as leaders, and to the legacy their company wants to leave behind. It is part and parcel of forging a strong connection between sustainability and competitiveness. Ventures like TATA Nano do not get successful overnight, they happen to be successful by design and thought. Tata companies have unleashed a virtuous cycle of evolution and execution of sustainability ny embedding a society-minded logic to value creation, their learning in turn has strengthened their corporate identity, and encouraged bold steps in rethinking transportation, IT, and steel manufacturing. These all factors make TATA a success. 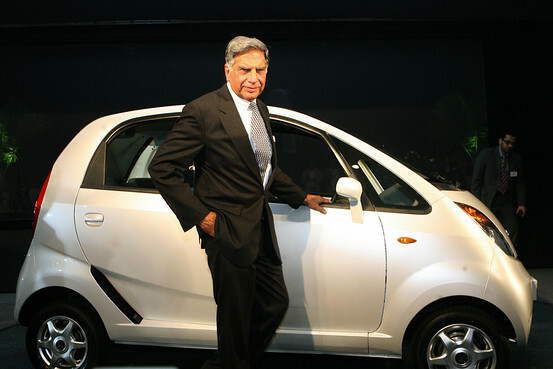 In 2012 Ratan Tata stepped down as chairman of the group and Cyrus Mistry was appointed as the new head. It was a surprising decision as many others had higher credentials then Mistry. He continued for 4 years before being removed and replaced by Ratan Tata in 2016. Ratan Tata served as an interim chairman and Natarajan Chandrasekaran was appointed as CEO in 2017.